Fastest VPN Service of 2019: High-Speed Guaranteed! Every individual need differs when privacy is talked about. But the first element that has kept on priority is the speed of a VPN provider. Your VPN must encrypt your data, provide two or more layers of solid security tunnels — all that will potentially slow down your internet connection far more than you would expect. Speed is a big concern for a VPN because providing such features and multiple rerouting connections would make your VPN speed slower. It’s when you start looking for a fastest VPN provider that does not hinder your browsing speed. At AllbestVPN, we have prepared a list of fast VPNs that will not compromised your internet speed. Note: Not all VPNs are fastest. Many VPN providers claims to be, but their speeds are not up to the par. We conducted the speed tests of several VPN providers and rank them according to the speed we received. Why Need a Fastest VPN? 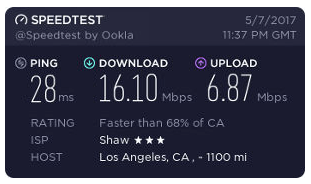 Using a standard internet connection may get slow at times because there is too much load on the bandwidth being used or more users are connected. Through a VPN your internet traffic is re-routed, which takes more time. The process goes through multiple encryption protocols to ensure your IP is not leaked or hacked. That is why a fast VPN is required to make the process work faster. We made sure we tested many VPN providers before we start recommendations. The internet is filled with countless VPNs, but fastest VPNs are in a handful of numbers. 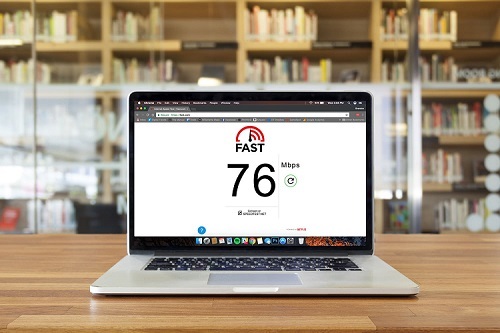 The fast VPN under any circumstance would not hinder your browsing speed unless of course, your internet connection provides slow speeds. False claims are avoidable if you take precautions before choosing a fast VPN. VPN providers claim dozens of things but in reality, the user realizes its a hoax while using the service. As a VPN review website, we will provide you with the simple things that need to be considered before choosing a fast VPN. VPN speed depends entirely on your internet connection and the server you have chosen. The more users connected to a server, the slower the speed will be. ExpressVPN provides 3000 + servers giving exceptional speeds on each of them. We have done a speed test to calculate and rank the VPN with a default PPTP protocol. 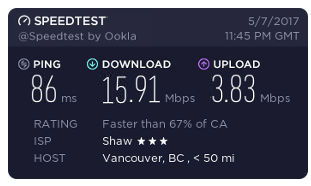 We faced a minor drop in the speeds received but the unique feature of ‘Smart Location’ made the connection bridged as by default it connects to the closest server which doesn’t affect security. Keeping the fast speed aside, ExpressVPN offers a big list of features that cater to your privacy needs, device compatibility, protocols provided and a trusted 30-day refund policy. The customer support is 24/7 available through their live chat support to ensure your concerns are being met. With the new upgrade, CyberGhost 7 has changed the outlook of its new software and website. It has more features with an interactive user interface making users quickly maneuver through it. 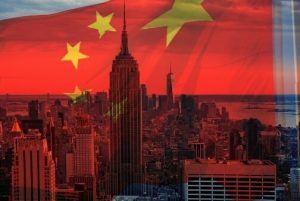 It has achieved a reputation of being an advanced VPN provider having new apps for Amazon Fire TV and Fire Stick. We were amazed while testing the pro version of CyberGhost as the results came out to be blazing fast. The VPN has dedicated servers for Netflix, Hulu and BBC iPlayer. The dedicated servers performed well with zero buffering constraints; it surely is the fastest VPN for streaming content. Apart from this, it further provides an honest transparency report that defines its boundaries of how it doesn’t retain user data. 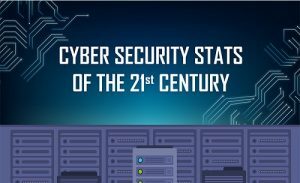 The team has 12 years of experience in the security industry that falls under the very few who owns their own network of servers. This ensures all user activities falling under the in-house team of IPVanish professionals. 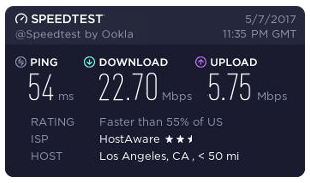 With the current server count worldwide, IPVanish delivered fast speeds in our speed test. We did not come across any connection drop on the desktop app and the mobile version as well. IPVanish has a feature that by default connects you to the nearest server. This feature is available in all the top ranking VPN providers. Also, it has a simple yet futuristic feature that lets you monitor your download speed while the connection is made in real time. With all the standard top encryption protocols combined with the mediocre price, IPVanish raises as a fast VPN. This VPN provider does not rely on outsourcing infrastructure. It has an in-house team that manages and runs the service which automatically brings in more security and less likely chance of data leaks. 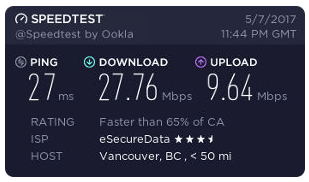 While performing the speed test, we made sure to observe objectivity and recorded good fast speeds with close to no disconnections. With fast speeds, it also offers a bunch of protocols essential for your online security which works as a safe network. Four regions were tested in our speed test, and the result came out to be satisfying which did not leak our IP and DNS. In our fastest VPN list, NordVPN cannot be skipped. It offers great dedicated servers for Netflix and is the fastest VPN for torrenting where you can access US Netflix easily on any device you choose with six simultaneous connections. More or less we did not find any disruption during the test which worked well on the majority of the servers. Servers located far away took a while to connect, but the default connection to the nearby server worked spot on. 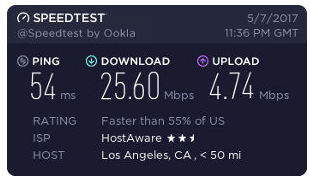 Fastest VPN and Gaming – What’s the Connection? As a gamer, you should know internet speed is a lifeline for a faster and better gaming experience. You require ultra-fast speed to support your instant and real-time gaming movements in games such as PUBGY and Minecraft. It occurs when your ping spikes exponentially and you are trying to connect to a long-distance server on a VPN. You need the fastest VPN app to guarantee your gaming experience does not lag or suffer disconnections. Gaming and VPN speed works parallel to each other as the gaming solely depends on the VPN speed. If our fastest VPN testing relied solely on the VPN speed, then it would be a suicide attempt. Alongside the speed, we need to ensure that the VPN provider has a strong history of providing secure services with user-friendly features that enhance the overall experience of the user. Excellent customer support and the overall feasibility supplied to the end user in any way possible through its services. Considering all factors as a whole, we would consider ExpressVPN as a fastest VPN provider because along with ultra-fast speeds on the majority of its servers, the services are top-ranked leaving no room for doubts and errors. Passionate writer, mother of two, coffee addict and a tech geek. Lucija is writing about tech trends and issues from last two years. She has been associated with cybersecurity industry from sometime. Her work mostly reflects hands-on experience and expertise. 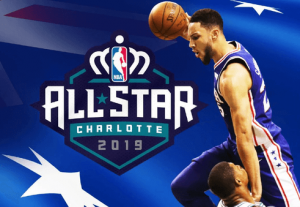 How To Watch NBA All-Star Game 2019 Live Online?